← Baldur’s Gate : Back From The Dead? According to Joystiq, the unknown Assassin “wears items of Native American heritage”; thus appearing to confirm one of the most persistent rumours regarding the identity of Assassin’s Creed III’s protagonist. One of those items is clearly the tomahawk in the Assassin’s hand, the blade of which is carved in the shape of the symbol of the Assassin Order; a nice touch! Other weapons include a gun (doesn’t appear to be particularly hidden this time around, does it?) and a bow. The flag in the background appears to be the first official flag of the United States, which was adopted in 1777. All in all, that picture places Assassin’s Creed III quite firmly during the American Revolution. (I would be remiss if I didn’t point out that Ctrl-Alt-Del called this years ago. Well, kinda.) If the protagonist is indeed a Native American, that would set the stage for an intriguing faction dynamic – he’d have little love for either the Americans or the British. Game Informer also revealed that Ubisoft has been working on this follow-up ever since the release of Assassin’s Creed II in 2009. That should go some way towards assuaging the worries of fans who were dissatisfied by Revelations or Brotherhood. More details to be revealed on Monday, March 5th. 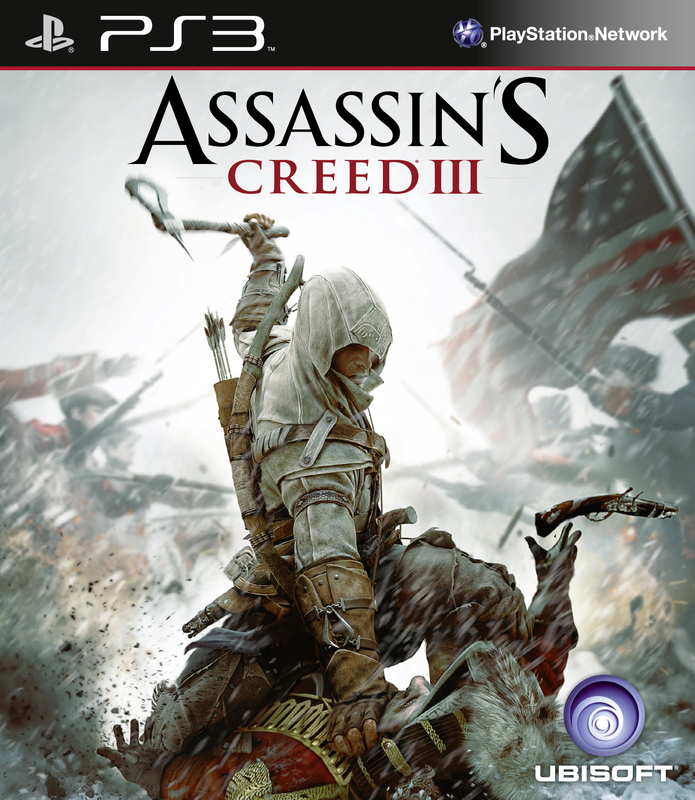 Posted on March 3, 2012, in News and tagged Assassin's Creed, Assassin's Creed 3, PC, PS3, Q4 2012, Ubisoft, Ubisoft Montreal, Wii U, X360. Bookmark the permalink. Leave a comment.